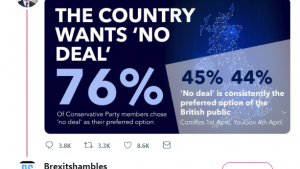 You might have seen this tweet from Leave.EU doing the rounds last week. The photo that accompanies the text uses slightly different language: “84% of “child migrants” in Sweden are actually adults”. The first claim is misleading. The second claim is simply wrong. Here’s why. This claim appears to come from a Westmonster article (linked in the Leave.EU tweet). The article looks at a recent report by Sweden’s Forensic Medicine Agency, which carries out medical checks on migrants arriving in Sweden to see whether they are under 18 years old. 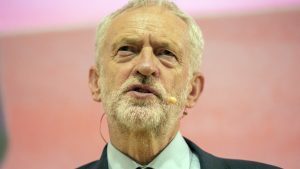 The tests themselves are controversial – they look at X-rays of teeth and MRI scans of the knee joint, which some analysts say isn’t conclusive. It’s worth saying that participation in the test is voluntary, but if you don’t have any documentation to prove you’re a child, it will be difficult to get asylum in Sweden as a minor. 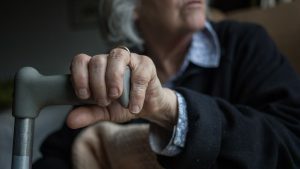 Swedish newspaper The Local says that between mid-March and late October this year, the Forensic Medicine Agency carried out a total of 7,858 age assessments. The Agency found 6,628 individuals that it assessed to be 18 or older, and a further 112 who were “possibly” older. That means it’s true that 84 per cent of those migrants tested in Sweden were over 18. But the key phrase here is “of those migrants tested”. The Swedish authorities only test a migrant’s age when it’s in doubt. For example, a toddler or a 10-year-old would not be tested to see if they’re under 18. So that 84 per cent figure only tells us how many of those who were already suspected to be over 18 “failed” the test. It doesn’t tell us about the much younger children who were never tested in the first place. Human Rights Watch estimates that over 35,000 unaccompanied children sought asylum in Sweden in 2015, about half of whom were aged 15 or younger. It’s also worth pointing out that 430 of the migrants who took part in the age test were actually found to be under 18. They were being tested because they had claimed to be adults when they first applied for asylum in Sweden, but the authorities thought they might be children. This may sound identical to the first claim from Leave.EU. But crucially, it has dropped the key words “who were tested”. That means we’re now talking about all the child migrants, or alleged child migrants, in Sweden – not just those who have had their age tested. We can’t find a reliable figure for the number of child migrants living in Sweden today. Based on figures from the Swedish Migration Agency, we calculate that since 2015, Sweden has received a total of 89,186 applications from migrants who are, or who claim to be, under 18. The vast majority of those (70,000) were made in 2015. In the three year period, 51,688 applications were from “unaccompanied minors”, i.e., children coming to Sweden without their parents. Only 14,922 of those applications were accepted. But it’s worth saying that we don’t know why the remaining 36,766 applications were not granted. The Swedish authorities point out that some people withdraw their applications for asylum, some people turn 18 during the application process, and others have their applications cancelled. In other words, we can’t say whether those unsuccessful applications were rejected because migrants failed the age test. Looking specifically at 2017 – which is the focus of the Leave.EU tweet – there were 7,893 applications by child migrants to live in Sweden. Of those, 6,828 were “unaccompanied minors”. The Swedish Migration Agency granted permission to 4,993 of those unaccompanied minors. That means that in 2017, the Swedish Migration Agency granted asylum to 73 per cent of migrants who applied as “unaccompanied minors”. Again, we don’t know how many of those whose applications weren’t accepted were rejected because they failed the age test. We also traced the photo, which you might think – given the context of the tweet – shows child migrants or alleged child migrants in Sweden. In fact, we found the image shows tensions on the Greece-Macedonia border from February 2016. 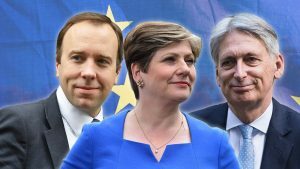 Leave.EU has made two claims. Claim 1 – that “84% of the so-called “child migrants” who were tested in Sweden are actually adults” – is technically true, but only tells half the story. Migrants are only subject to tests if there is doubt over their age. There are many more child migrants who are not tested because they don’t need to be. Without providing this context, we think the claim is misleading. 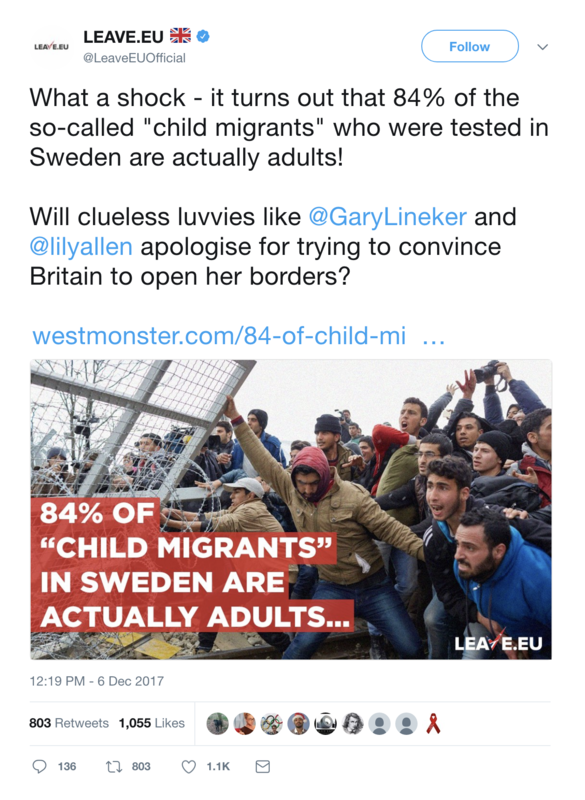 Claim 2 – “84% of “child migrants” in Sweden are actually adults” – is wrong because it omits the phrase “who were tested”. By removing this caveat, it suggests that 84 per cent of all the migrants in Sweden who claim to be children are there under false pretences. That isn’t the case.